I’ve recently covered a new brand which gives its name to one of the fathers of gin, Franciscus Sylvius, the aptly named Sylvius. The distillery Onder de boompjes doesn’t just produce Sylvius though, it also houses a brand of genever named Boompjes as well as a vodka called Oseven. Take a look at my piece on Sylvius, which details the origins of the brand as well as how it is produced. This piece however will look at its two other brands, starting out with Boompjes and its two expressions. 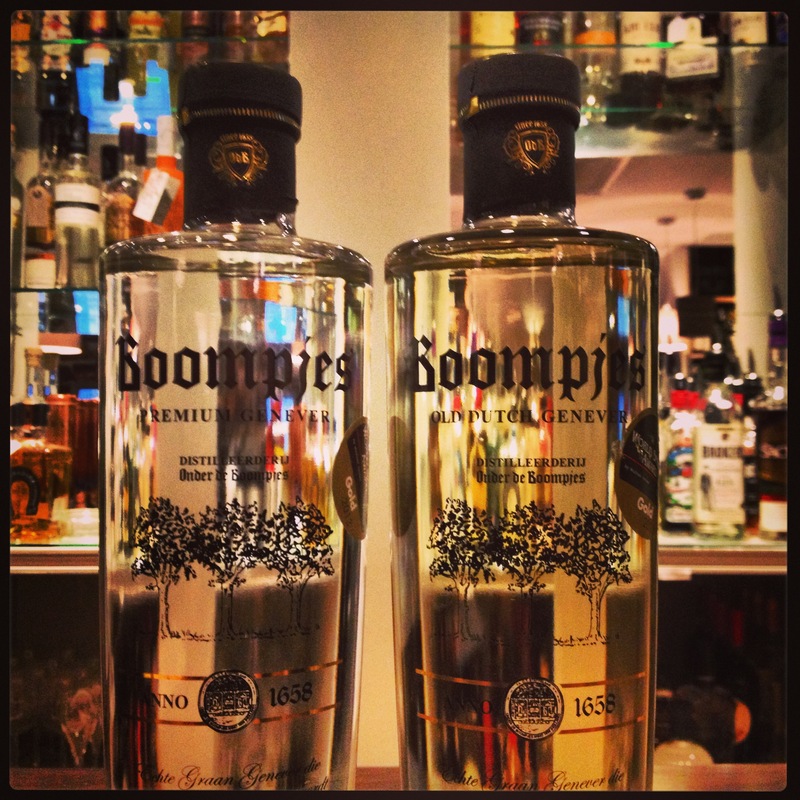 Boompjes is crafted the traditional Dutch way, and being the home of genever, you can guarantee a high level of skill will be involved. Its Premium expression is made with pure spring water from the Hunzedal as well as grain alcohol and 10% of quadruple distilled malt wine, while its Old Dutch variety contains one Juniper esprit and one mandarin esprit, both 20% of malt wine and matured individually for three years in bourbon oak casks. Like its counterpart, it’s made with grain alcohol and pure spring water from the Hunzedal. 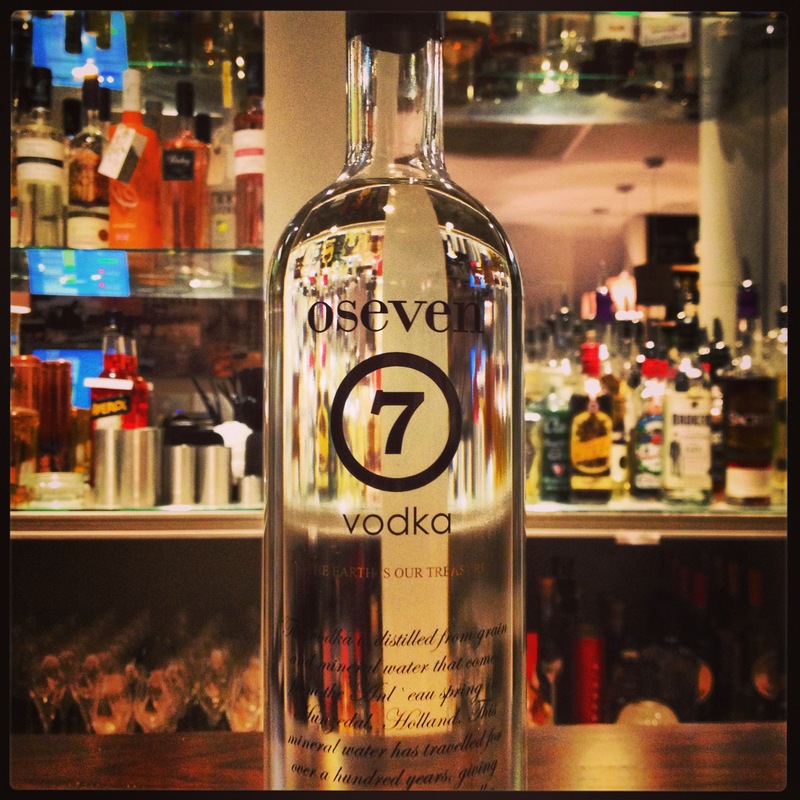 Oseven vodka is also made in the traditional manner and comes free from any additives. It’s distilled from grain four times and then goes through a three-day filtration process over charcoal made from French birch wood. The mineral water used comes from the Anl’eau spring in Hunzedal. 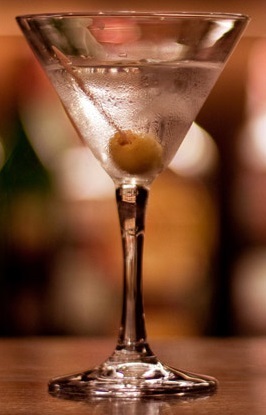 Shake all ingredients and fine strain into a chilled Martini glass. Garnish with an olive. Two very different expressions of genever, and a surprising hit with the vodka as their traditional methods of production have come through with some winners. Not widely available currently, but you can find the Boompjes here, and the Oseven here to add to your collection.